Whether you’d like to earn money to pay a few bills, create a full or part time career, or simply just get together to stamp with others, Stampin’ Up! can help you do it! See more info below or how to contact me! 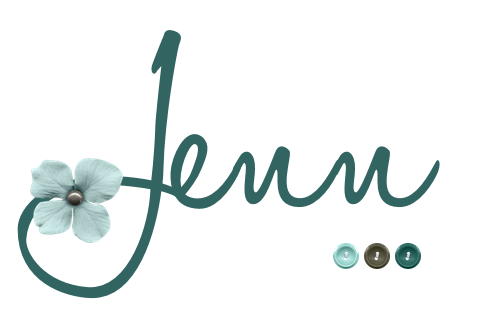 From January 1-March 31st, 2019, Join Stampin’ Up! as a demonstrator and you can get this tote! 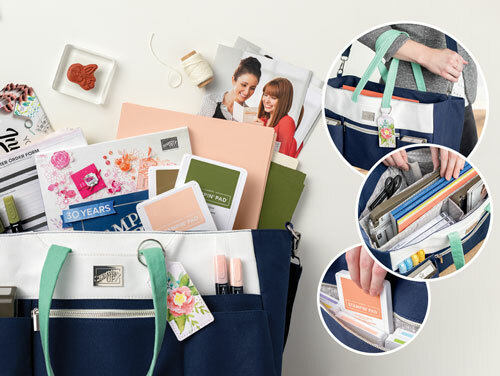 During Sale-a-bration (Jan-March 31st) you have the option to get a special kit that includes this exclusive Craft & Carry Tote (valued at $68)! The special kit costs $175 and there is NO taxes or shipping on top of it! 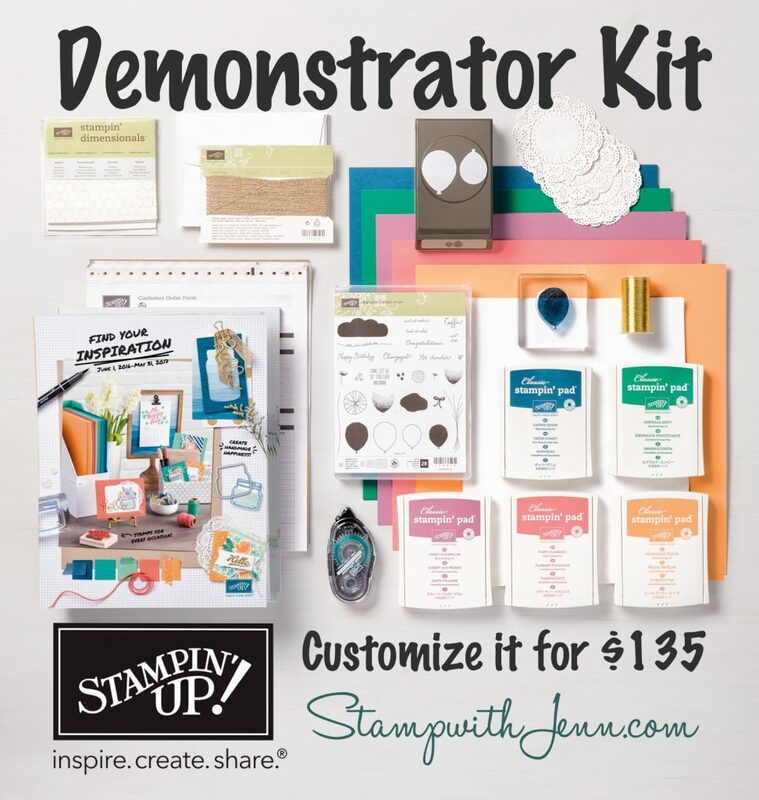 Plus you get to customize your kit and pick out $225 worth current Stampin’ Up! products. Wowza that is already a savings over $100 Please note that the Craft Tote is not available to buy separately. Who is this perfect for? Anyone who has ever thought of being a rep or anyone who wants a great deal! I’ve been a demonstrator with Stampin’ UP since May 2003 and and rubber stamper for 14 years before that. I have a wealth of experience through my success that I look forward to sharing with you. And I have a fantastic group of demonstrators in my team that I’d love for you to meet. Contact me anytime and I’ll answer any questions you might have.